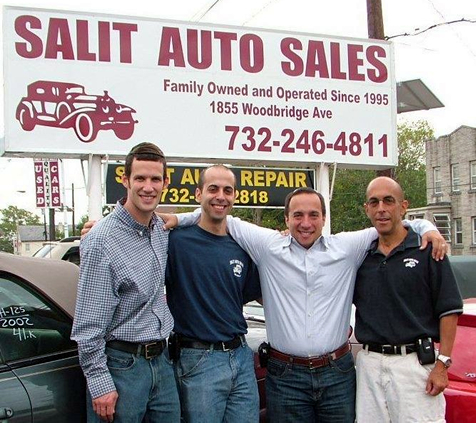 Salit Auto Sales has proudly served the Central New Jersey area since 1995. We are a family owned and operated dealership. 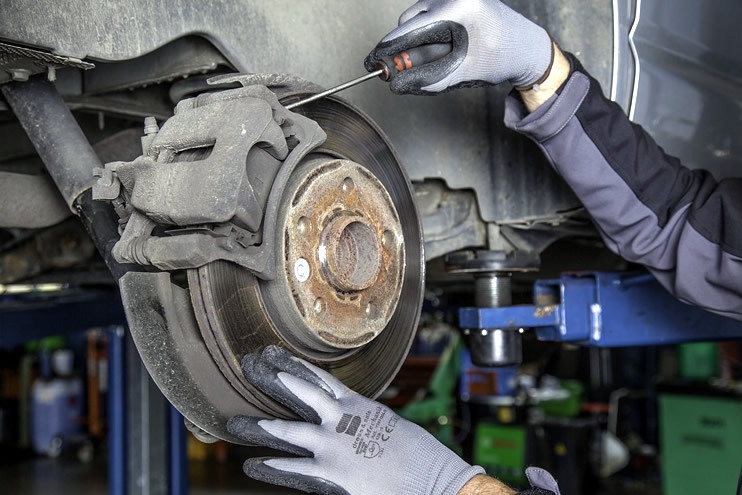 We are dedicated to honesty, reliability, and customer satisfaction. As a family run business, we at Salit Auto Sales have a direct interest in making sure that the best possible product reaches the consumer. At many other dealerships the sales person that you may deal with today maybe gone tomorrow. That means, all the promises made to you may have left as well. This is a very common problem being that the auto industry has a very high sales person turnover rate. We specialize in late model, high quality vehicles from all major manufacturers. We are dedicated to working one on one with our customers. As a BBB OnLine Participant, we are a member of the Better Business Bureau, and accordingly we must meet all BBB membership standards. We are also a certified Carfax dealer. This protects our customers against odometer tampering, salvage, junk and flood titles. The difference is in our attitude towards our customers and our continuing friendship shown to our customers after the sale. 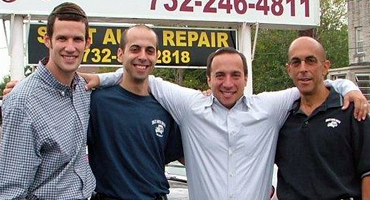 We are a family owned and operated used car dealership in the central New Jersey area since 1995. We specialize in exceptional pre-owned, one owner, low mileage vehicles. 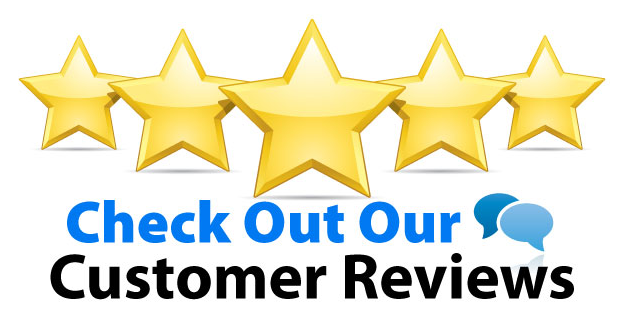 Our customers love our cars & our customer service. 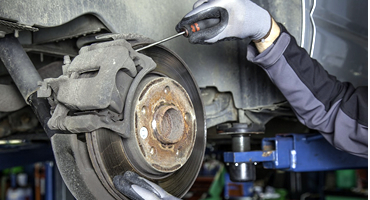 We are dedicated to honesty, reliability, and customer satisfaction. As a family run business, we at Salit Auto Sales have a direct interest in making sure that the best possible product reaches the consumer.